January 30, 2019 9:30 am. Robinson will also bring stable star Boots ‘N’ All south to contest the Group 3 White Robe Lodge Weight For Age (1600m) on Saturday. 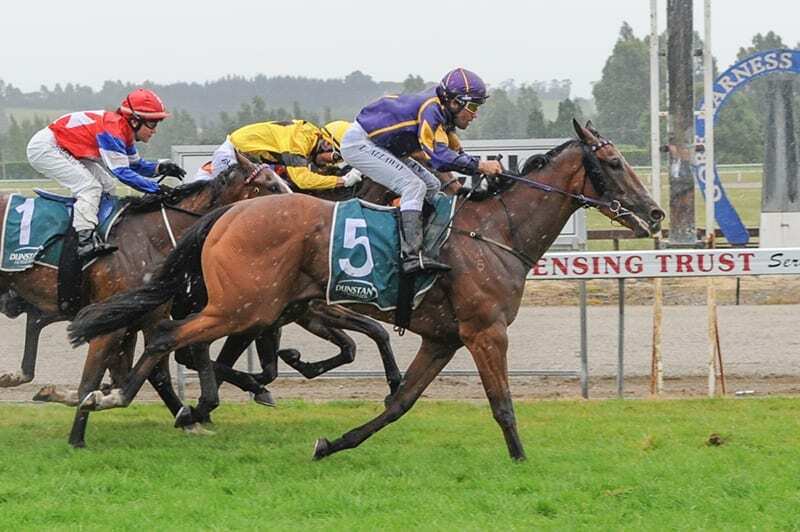 The six-year-old son of Perfectly Ready has had a great run of late, finishing runner-up behind Te Akau Shark in the Group 2 Coupland’s Bakeries Mile (1600m) at Riccarton in November, followed by a last-start victory in the Listed Timaru Cup (1600m) last month. “Boots ‘N’ All will go to Otaki for Haunui Classic and we’ll just assess the other two runners after they race on Saturday,” Robinson said.